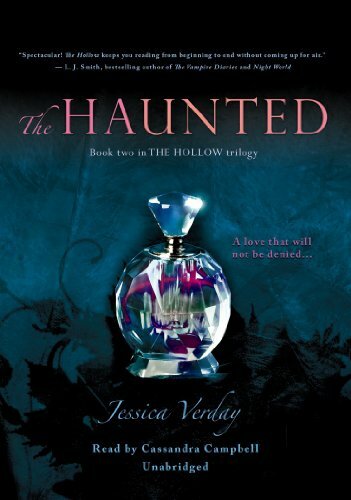 I definitely thought that The Haunted was an improvement on The Hollow. I also felt like things could've been developed better and the first half of the book cut. I'm excited for Book 3, though! I found the story to be interesting after page 200. And this is the problem I have with Verday's books. It was the same thing with The Hollow. You shouldn't have to read hundreds of pages before the story gets going! That was my biggest complaint about the first book, and you're not the only one who's mentioned that the second is much the same in this respect. I'm glad to hear that some questions were answered, though. Thanks for the review!